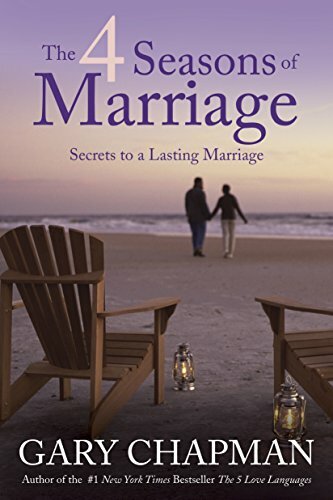 Inside: The honest truth is: long lasting love takes the intentional choice of love every day. Will you choose to love your spouse today and every day in the future? From the street, one could see the glow of lights through the blinds. With a chill in the air, the glow was warming to the heart of the cars traveling by. However, inside the house, a chill in the air was present even though the fireplace was putting off an ample amount of heat. Two recliners sat in the room facing a T.V., beside each chair stood a side table. His held a stack of books and hers an array of yarn and knitting needles. Although they had been married 26 years, each lived in their own world. Theirs’s had become a relationship of roommates, living in different bedrooms and only sharing the rest of the house. Cordial interaction during the day and of course sharing of meals and the budget, but the emotions and feelings of the relationship had disappeared years ago. Comfortable was the word each would describe their marriage. They were too old to start again so they just stuck it out. Comfortable. When I think of this couple, I feel sad. All those years together and they live separately. What they once had in regards to feelings of love have long been replaced with distance. Maybe I’m a die-hard romantic, but I don’t want to look forward to this. I want something better. I need to see Godly role models in marriage. Many married couples go to counseling for this very reason, “we fell out of love.” Sadly, some couples don’t even make it to counseling. 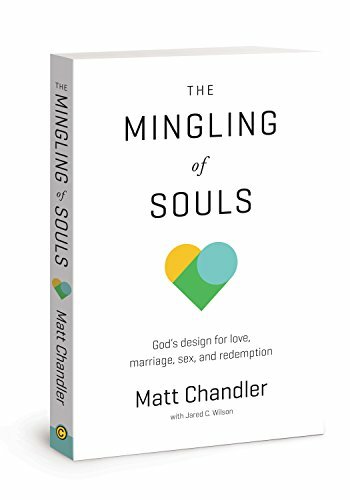 In our culture, we think something is wrong with us or our relationship when we don’t feel in love any longer. Could books, culture and the movies be influencing what we think? 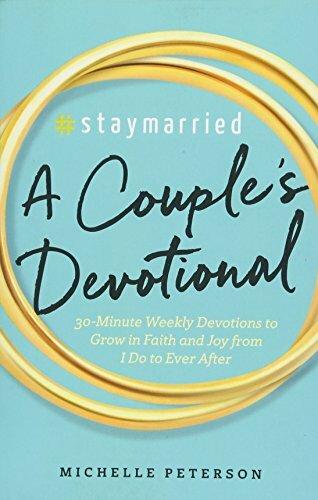 If we had a shot of reality of what happens, we might be able to be proactive and know our relationships are normal and it doesn’t mean marriage is over? Might we prevent those who have made the decision to throw in the towel because it isn’t like how it used to be, it takes hard work and it’s all the other spouse’s fault? It’s easy to fall in love, harder to stay in love. On the days you don’t feel like loving, you choose to love. When your spouse makes you mad, you choose to forgive. When your spouse gets sick and needs a caregiver, you choose to love through sickness and health. If we waited to feel love, we might not ever feel it. 9 Don’t just pretend to love others. Really love them. Hate what is wrong. Hold tightly to what is good. This passage doesn’t mention anything about feelings, but action. It’s an attitude of love. It’s a verb, and it requires intentionality. The marriage’s that are the most fulfilled have God in their marriage. That’s the secret culture is missing. 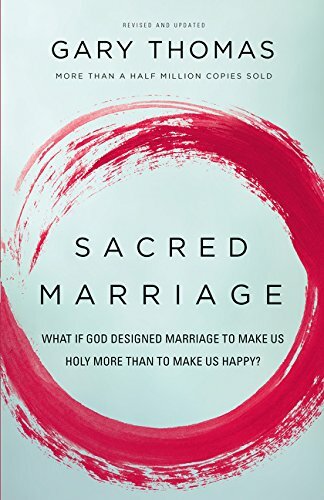 You might be saying, “Hey wait, God was a part of my marriage and it broke apart.” My honest rebuttal would be, we live in a fallen world and marriages break up. 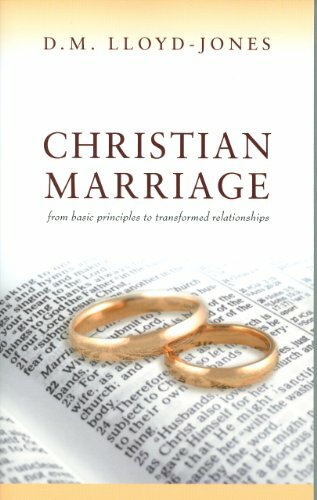 God’s perfect design for marriage was a union between a man and women. They took a covenant before God till death do us part. 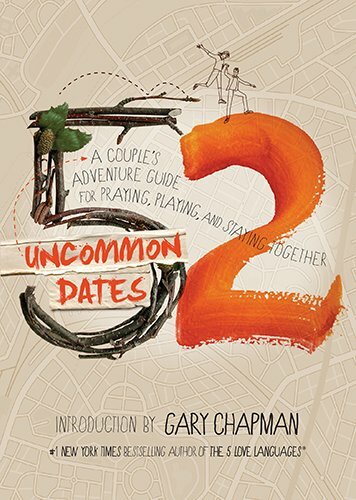 God desires for couples to take the vow seriously and try everything to work it out. Of course, there are Biblical grounds for divorce. Have you prayed for your relationship? Are you working individually and tandemly to grow in faith? Love each other with genuine affection, and take delight in honoring each other. 11 Never be lazy, but work hard and serve the Lord enthusiastically. 12 Rejoice in our confident hope. Be patient in trouble, and keep on praying. 13 When God’s people are in need, be ready to help them. Always be eager to practice hospitality (Romans 12:10-13, NLT). In order to find this genuine affection and the ability to take delight in our spouse, we need to practice ways to get an attitude of love. Ask God through prayer to choose to love your spouse. Send your spouse a love letter. Add hugging and kissing to your day. Be available. Put down the smartphone. Show gratitude and thankfulness to your spouse. I don’t know about you, but I’m going to increase my prayers to God about my marriage. A comfortable, distant living is not what I want the future of my marriage to look like. Each day of my life, I desire our love to be greater and deeper. Great tips here, Julie. After 17 years of marriage it’s a challenge for us to stay connected. I wouldn’t have believed that as a newlywed, but life gets in the way. Lasting love takes concerted effort, and you offer some good advice. Sarah- Yes, it is a challenge. We’ve been married 18 years and with 5 kids, a connection is hard to find! After 23 years of marriage I know it has taken genuine love, hard work and determination from both my husband and I to reach this mile stone. Thank you for a lovely post full of great advice. Lureta- God has blessed you 🙂 Yes, it does take hard work! Blessing on your future! I’ve only been married for 2 and a half years but definitely realized from the get go, if I want my marriage to work, I’m gonna have to make that decision every day. Thank you for the inspiring post!! Joella- Congratulations on the 2 1/2 years 🙂 So glad you know this and are willing to put the hard work in! Blessings on your marriage! O, I have a story for you!!! This is so simple and true! Choosing to love is the best (and many times, the hardest) option, but it will pay off – all for God’s glory. 🙂 Thank you for sharing! It was a great reminder. You share timeless truths here, Julie! We do need to be purposeful in loving our spouses. Even when we’re not “feeling it.” One thing I would add to your list, that you mentioned below it is praying together every day. We heard this from a Christian speaker early in our marriage. There’s something about praying together that also knits heart together. I’m your neighbor at #ChasingCommunity today. It’s so Nic to meet you! Great advice. Married over 20 years. Fell in and out of love, and back in. This is a great year. Appreciate the moments. Lisa- so glad to hear you fell back in! Blessings on your marriage! Putting away the distractions of electronics and truly paying attention to each other makes a big difference! Laura- God has blessed your marriage 🙂 Yes, it is a daily choice! Such a great topic and wonderful tips, Julie! In the rush-rush of life, it’s extremely easy to quit connecting and allow the flame to die. Then, unrealistic and unmet expectations walk in. We all must make that choice to love at some point and to invite in the ultimate love of the Father. Thanks for the reminder, Julie!! Esther- thank you! It is extremely easy to let it die, and it takes work to love. Great tips, Julie! We keep flirting with each other a big part of our relationship. It says, “I still choose you!” And it’s worked for us for 45 years! It does take hard work and it’s not love that keeps people together, it’s commitment. The feelings come and go and if we rely on them to carry us through, then we’ll be more apt to bail when we don’t feel warm and fuzzy. Commitment also is what keeps us working when we’d rather just emotionally move into separate rooms. thanks! Great advice, Julie! We tried to keep our relationship with each other a top priority when we had kids in the house so that we’d still enjoy each other when the kids all left! Anita- you are so wise that you made sure you had that special time together! Such a powerful message ,Julie! The three cold strand is unbreakable and while God still remains in the picture we often tend to give up. It is so important to have quality time with our spouse just like how we were as newly weds. This is all wonderful advice. I love how you incorporated verses that we can refer to when we need it as well. My husband and I strive to love each other completely daily. Crystal- So glad you and your husband have taken this initiative. Thank you for sharing! Susan- we have to choose to love them since love isn’t a feeling! Pingback: Want to Fight Better with your Husband, 10 Fight Tips to Help You!